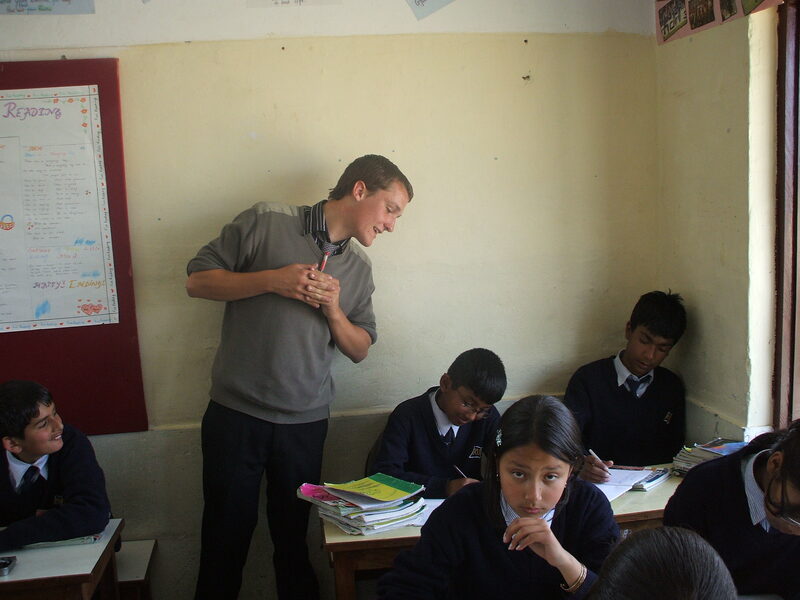 Sean McGann headed to Nepal with Oyster way back in January 2008. 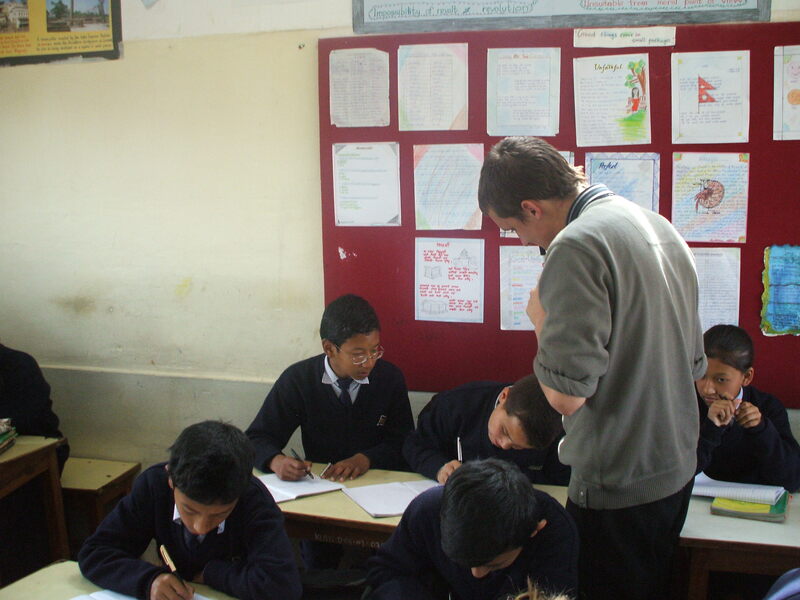 We are really pleased that Sean has got in touch to tell us how his life has changed since he was a volunteer teacher in Nepal for four months of his gap year. “Quite a few years have passed since I made the plunge and travelled to Nepal with Oyster Worldwide. I headed to Nepal back in 2008 and since then it has utterly and completely changed my life. Along with finishing my degree, I have not stopped travelling since. I am now an English teacher in Kyrgyzstan which would have been an inconceivable notion to me back in 2007 when I was preparing for my gap year. I have lived in countries as far reaching and varied as Australia, Korea, Georgia, India and Spain. None of this would have been at all possible without the care, support and great time that was offered to me by Oyster Worldwide. Nepal still ranks as one of the most awe-inspiring, shocking, beautiful and, most importantly, damn good fun places I have been to! However, it is village life that will melt your heart. It won’t be the bustle of Kathmandu or the peaks of the Himalayas – although, these are some of the best sites you will see, anywhere – it will be the family you stay with, the kids you teach and the village you eventually call home. Thanks very much Sean for this incredible write up. It is clear to see what a positive impact your gap year had on your life! To follow in Sean’s footsteps (or step one, at least! ), check out our volunteering in Nepal webpage, email [email protected] or call for friendly chat on +44 1892 771972. Previous Post Why is marine conservation so important?